The scorching heat of summer makes us agitated and leaves us all with heat stroke syndromes. We take several measures to stay healthy during the summer when we go outside, like drinking enough water to stay hydrated, carrying an umbrella or wearing goggles to protect ourselves from the heat and other such stuff. But when in indoors, the only way we feel comfortable in the summer season is when we have air conditioners or coolers at home. Mostly around the UK, people prefer to use systems which have both the heating and cooling effects at their home as the weather in both the season remains highly effective. But when it comes to choosing a single device for cooling, the air conditioners have no substitute. The air conditioning types depend majorly on the kind of house you are living in and so, choosing the right one is indeed a tough task. To help you choose the right kind of air conditioner for your home and office, here’s an air conditioning buying guide that may be useful to clear your dilemma of which air conditioner is best suited for the purpose. Get to know the details below. The wall mounted ACs can be installed for both residential and commercial purposes. They have unique features of sense control of the temperature of the surroundings which helps you to deal with a balanced temperature requirement. It is provided with infrared or wired remotes to switch the temperature according to your comfort zone. The duct systems of air conditions are cost-effective and thus preferred by the ones who have limited budgets. Also, the speciality that it possesses of mixed requirements of cooling, makes it a choice worth the money. The ceiling-mounted ACs are mostly used for commercial purposes as the space taken is minimal. Plus, the design of the units and the hidden pipeline installed beneath the false ceiling makes it all worth it. If you are looking for an aesthetical representation of your office then going with this kind of AC is recommended. The inverter ACs are not supposedly run on an inverter; they have unique features like the compressors are always on, the electricity consumption is less, the longevity is more and so the price is higher than other types of air conditioners. 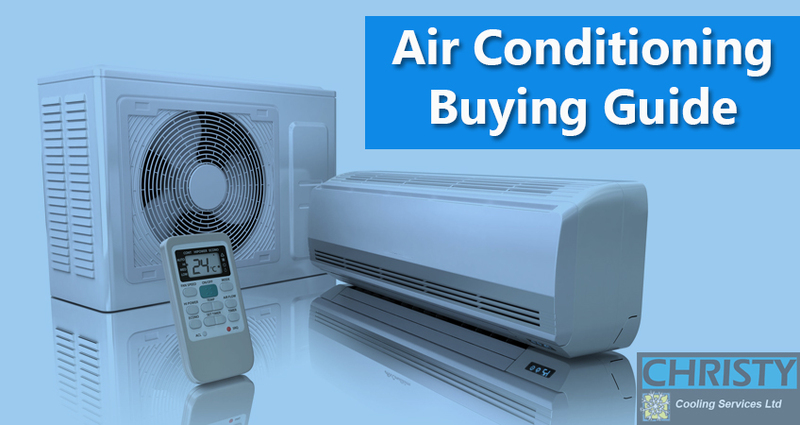 When you can afford, you may buy the best brands in air conditioners; indeed there are many in the market. The price range is not like something which the mediocre people can’t afford. It starts from approximately $500 which can extend up to $4000 depending upon the capacity, size and the brands that you choose. The air conditioning repairs also come with an affordable price tag but only when you need one. Buying the right sized AC is the task you should take seriously otherwise you may end up feeling the same heat even after installing the air conditioner in your room. One more thing that buyers should take care while buying an AC is that how much energy efficient it is. Because, if the air conditioner is not certified with less energy consuming features then the power bills are bound to rise by to a much greater extent and that in turn would be very costly to bear in the long run. When you have got the right kind of air conditioning for your home or office, you need the air conditioning installers to install them properly so that you don’t face any technical faults while using them. It is very important that you choose the right kind of air conditioner for your usage because choosing the wrong ones might just be an investment that is wasted because the end results might not meet your expectations of being ‘cool’ during the hot and humid summer seasons. The air conditioning unit sizes are the most prominent parameters to check out when you make your mind to buy one. A large room needs a heavy air conditioner whereas a light and small air conditioner are efficient for a less spacious room. For those who think the size of the air conditioner does not matter, it does for sure! So, the next time when you go for AC hinting, read the above guidelines and decide to buy your cooling product accordingly.